YOU ARE HERE: HOME | KICK START S.E.O. All successful businesses know the value of producing SEO content that reaches its target audience over the internet. Entire businesses depend upon the ability of search engine optimization on the internet to reach more customers and revenue. 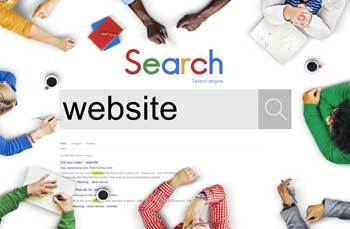 The proper usage of search engine optimization on the internet is known as SEO. Your search engine optimization compatibility is, in a way, your inbound marketing because it can increase your inquiries for sales of your goods and services if the search engine optimization is done correctly. SEO sounds like a piece of cake? Well think again, major search engines, such as Google, Bing, and Yahoo judge more than "500 million variables and 2 billion terms" to examine and position your web site against your competitors Search Engine Optimized pages. Since the internet is a vast pool of knowledge, almost every individual searches the internet before proceeding to make a purchase for goods and services. Your ranking position determines how often you will show up in a user’s search results and search engine optimization is key to ranking on the first page of the search results. However, ranking is subject to a large amount of variables such as importance, relevance, content, site traffic, and site management, date of the web site, links, technical aspects, number of pages and many other factors. If this has just muddled up your head, don’t fret. 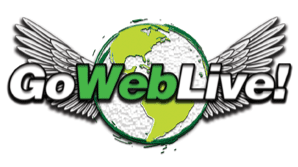 GoWebLive specializes in providing sound SEO (search engine optimization) worthy data that will be sure to raise your rankings. Kick Start SEO Plan, is your first step to be found on the world-wide-web. Our Website Audit Report is the first step in building a successful search engine optimization plan. The report will identify keywords for your website, any areas of problems with in the website, page rank, Alexa Traffic Rank and outline the primary differences between your website and your top three (3) competitors. 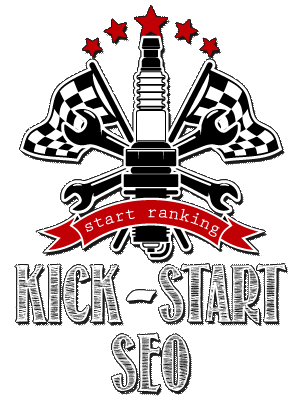 Our Kick Start SEO Plan provides an overall foundation to optimize your website and develop an online presence. It includes review of your content for key word usage, web optimize title, optimize web description, optimize meta tags and alt tags, optimize images, Google Analytics setup, Google – Bing – Yahoo xml sitemap, text sitemap, robots text, major search engine submission and monthly SEO Keyword Ranking Report – for three (3) months after the website goes live. 1. Website Audit Report – identify keywords and problems with site, Alexa Traffic Rank, page rank, back-links summary, primary difference between your web site and three (3) of your top competitor’s websites. a. Review your content for keyword and key phrase usage and make suggestions. b. Optimize – page name, web description tag, meta tags, alt tags and images. c. H1, H2, H3 tag placement. d. Internal link optimization and url optimization. e. Google Analytics and webmaster setup. f. Google – Bing – Yahoo xml sitemap, plus text sitemap and robots text. g.. Major search engine submission to Google, Yahoo and Bing. h. SEO Keyword Ranking and Visibility Report – for three (3) months after the site goes live. 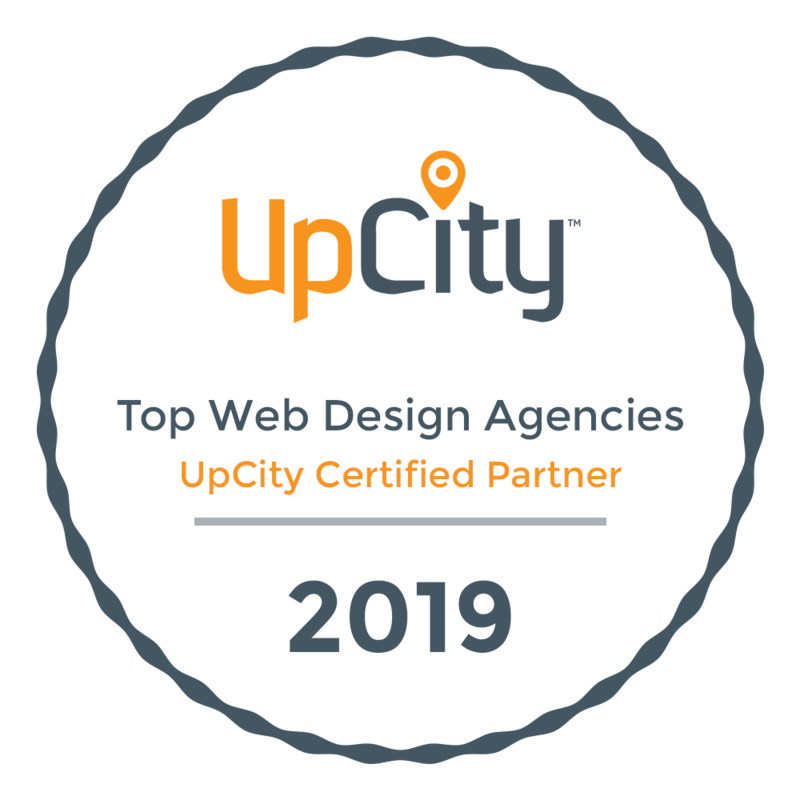 Best of all we provide this FREE with every website we create!